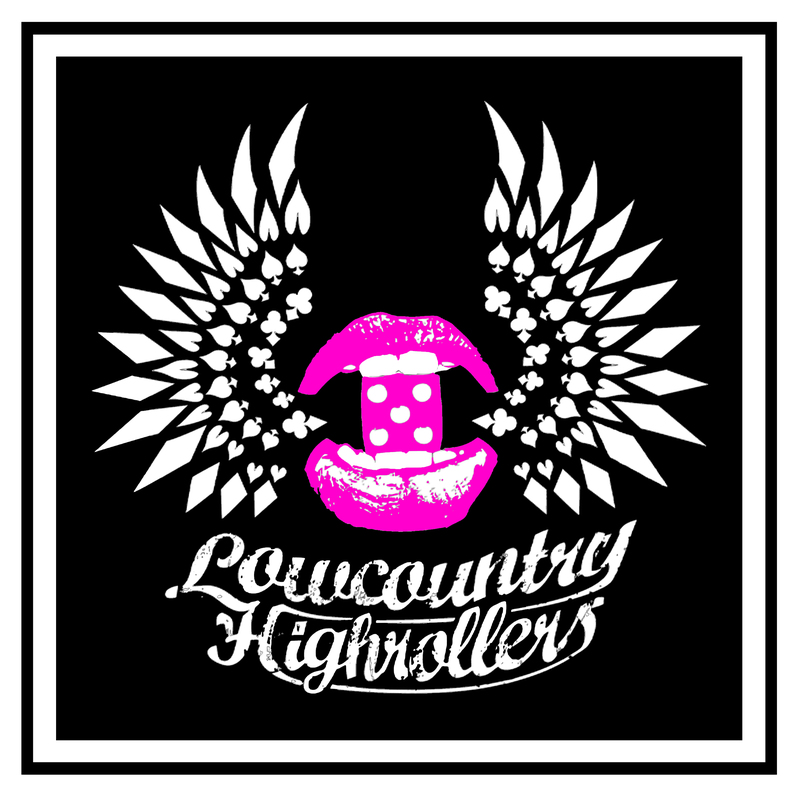 The Lowcountry Highrollers (LCHR) roller derby league would like to express a great deal of gratitude to all media sources that have interviewed and reported on our league since its inception in 2008. LCHR greatly enjoys and is overwhelmingly appreciative of interest from all media sources. However, it is in the best interest of our skaters and your safety that we regretfully can no longer allow anyone who does not have derby experience and USARS or WFTDA insurance to participate (actively skate with our league) during any LCHR league practice. Please feel free to contact our media committee using the form below to discuss any interviews and/or filming. We’d be obliged to schedule a time for your visit to practice, as our practices are not open to the public. As a courtesy to our league members and Training Committee, we do need to discuss and give advance notice of any interviews and filming prior to a regularly scheduled practice. Our coaches and members expect to take full advantage of our very limited practice schedule at every available opportunity. We’d like to work with you to make sure you get all the info and footage that you require in a timely manner, while still achieving our practice goals.